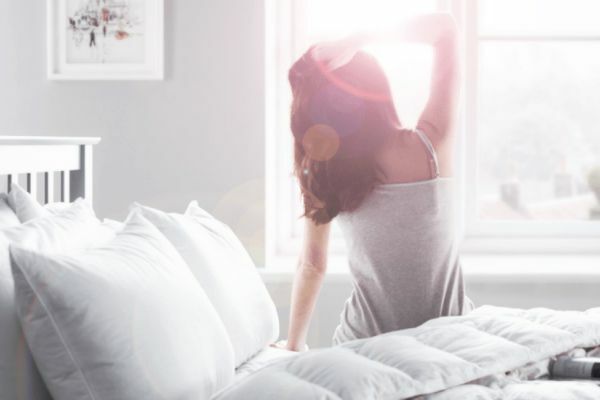 A comfortable night’s sleep isn’t complete without the perfect pillow to rest your head, but with so many options to choose from how can you know which pillow is made for you? Finding the ‘right’ pillow can even come down to how you sleep and with a variety of fillings to choose from it can be confusing to know which option is right for you, so here’s an easy guide for you to gain a better understanding of the pillow fillings you can choose from. 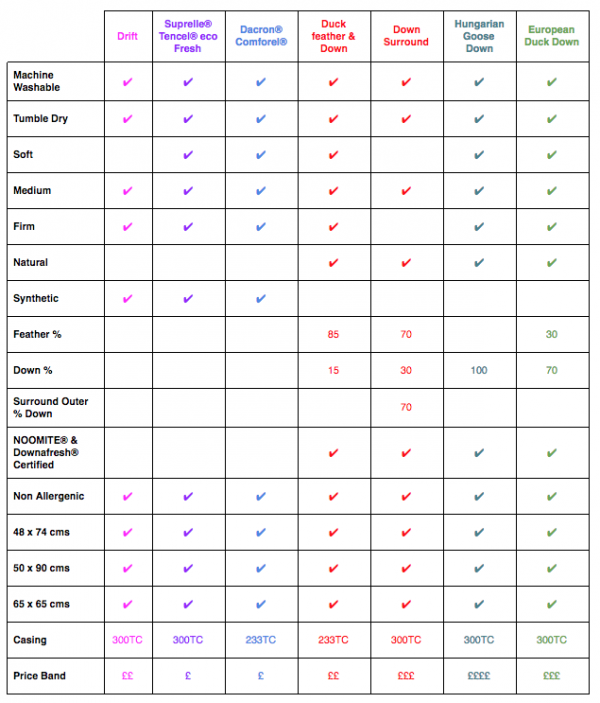 Before you read this guide you may be thinking there are so many other considerations that you haven’t even made yet; should I choose a natural or synthetic filling, what firmness do I need, what are the size options and price ranges? 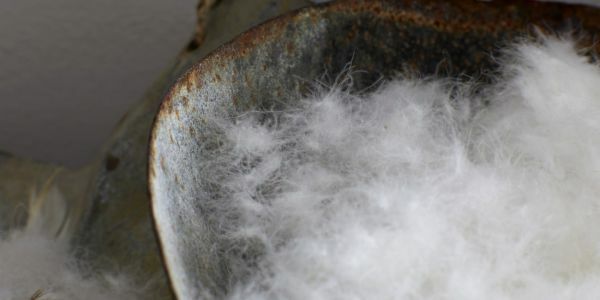 If so, take a read of our pillow buyers guide first and then you can come back here to choose your filling! 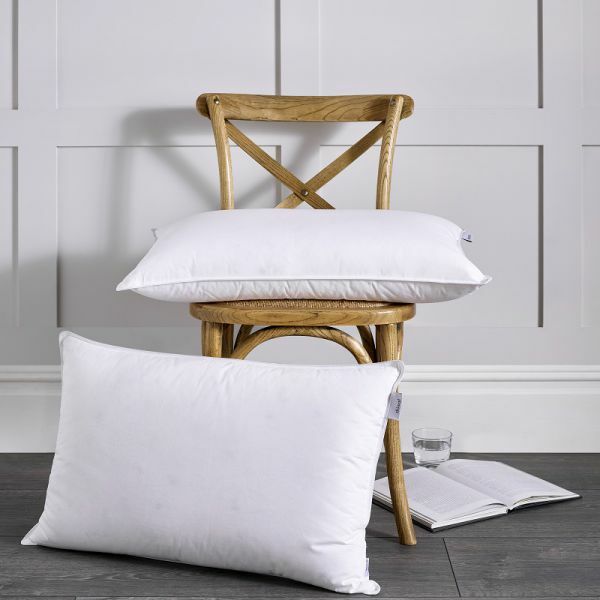 This high quality synthetic pillow reflects the feeling and handle of down, at a competitive price. With a 233-count cotton case, it washes and recovers incredibly well making it a long-lasting purchase. Everything you expect from a high quality microfibre blend filling is packed into this super-soft synthetic pillow. The 300-thread count cotton case gives it a beautiful finish and not only does it wash incredibly well but it’s quick-drying too. If you’re looking for a little extra bounce in your pillow then a Drift would be a great choice for you. This synthetic option is light and durable with the added indulgence of a 300-count case. You can take a piece of luxury home with you in this hotel-quality pillow. It’s the perfect blend of feather and down with a little more firmness than some other choices. This pillow won’t pull too hard on the purse strings either! 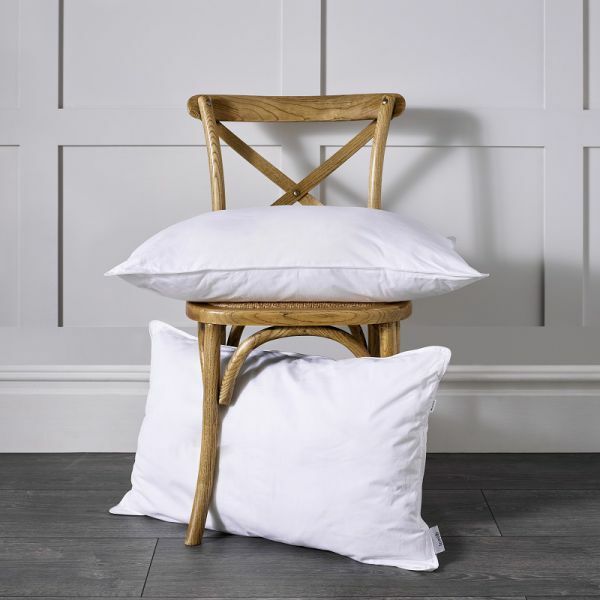 With a combination of stability at the core from feather and down, and an outer softness from duck down, this pillow is a sought-after hybrid of sturdy and snuggly. The 300-thread count case provides a high-quality finish. 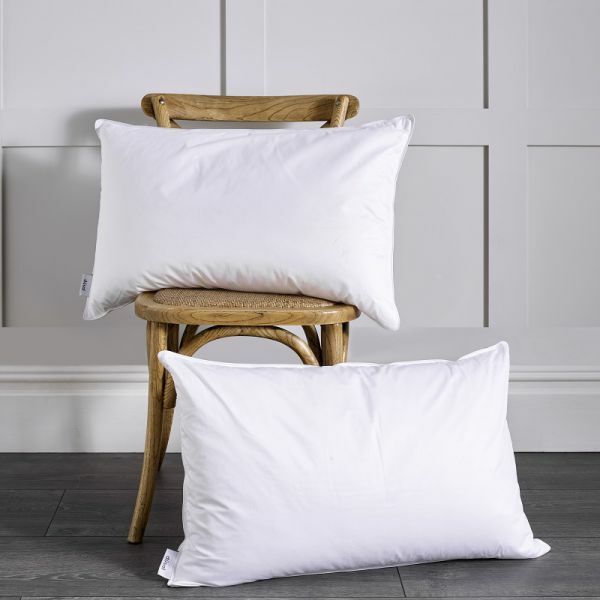 With 70% down this pillow has just the right amount of feather to add substance and support, whilst retaining its status as one of the most sought-after sleep companions! Its 300-count cotton case is piped and double stitched for an extra touch of elegance. 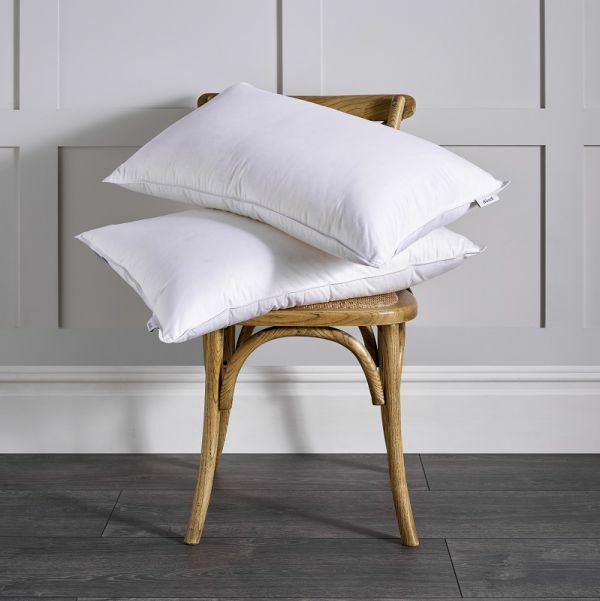 Finally, to our most deluxe pillow, the Hungarian goose down which encapsulates delicate clusters of down within a 300-thread count cotton cover. The lofty nature of the filling ensures that it is as comfortable as it is opulent, and promises to maintain its original shape. 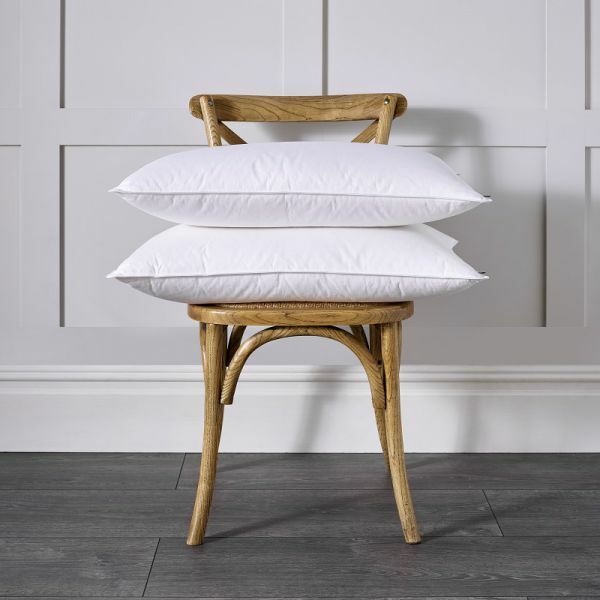 All of our pillows are available in medium or firm so you can cater your filling even more so to cater to your optimum night’s sleep. 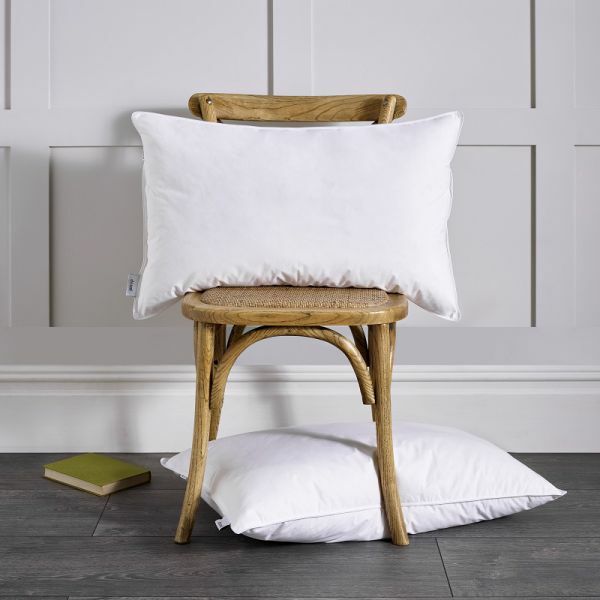 Here at Dùsal we’re different from other online pillow and duvet retailers. We want your next pillow purchase to be special. 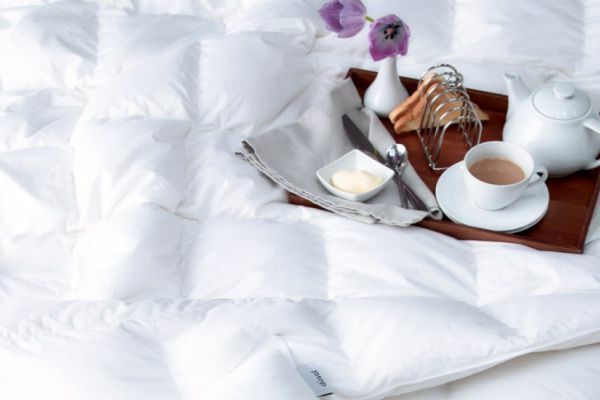 We have a friendly and knowledgeable team available to talk through our different ranges and help you choose the perfect duvet that’s right for you! 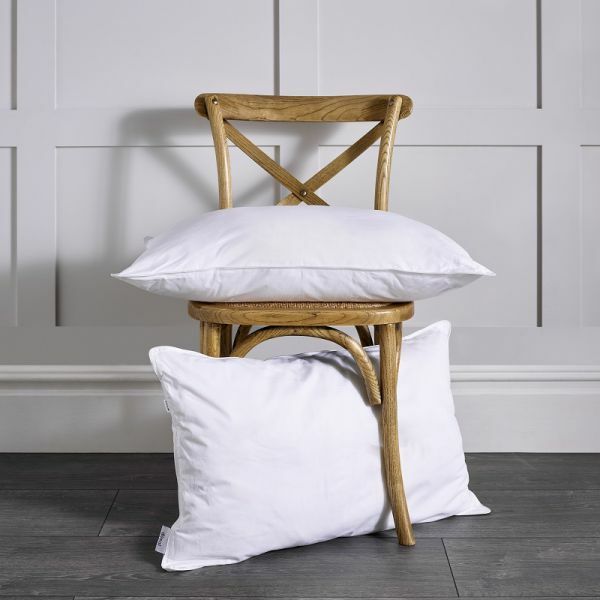 Feel free to browse our luxury Dùsal pillow range online, but please do call us on 01592 321 320 should require any additional help. 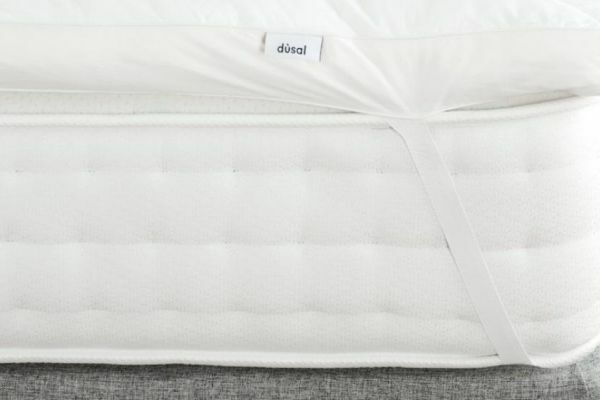 Are dusal products allergy free? 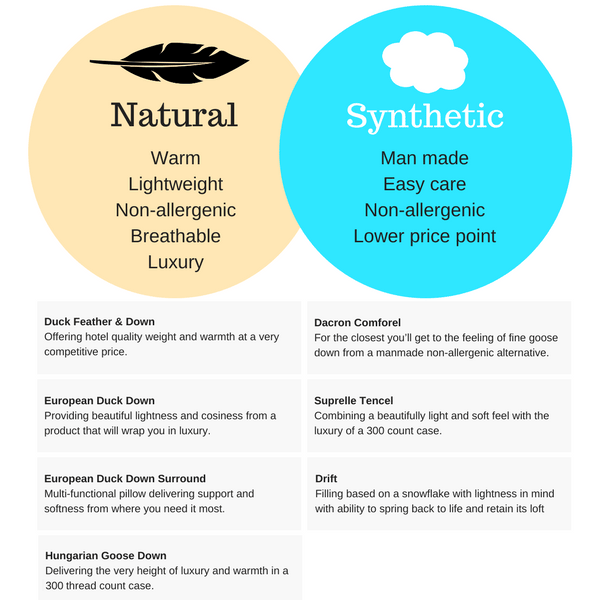 Choosing the right duvet and pillows can be confusing, and also costly if you make the wrong purchase, so here’s a guide to why you may need to opt for an anti-allergy product. For more than thirty years we have supplied high-end hotels such as Gleneagles with their bedding and now you can take that luxury home with you. Keep up-to-date with the latest products and industry news from dùsal by signing up to our email newsletter.